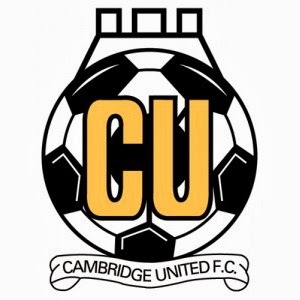 After a successful season Cambridge United finished 2nd in the league below Champions Luton Town, earning themselves a place in the Play-Offs. The Conference Premier Play-Offs are a series of matches contested by the teams finishing from 2nd to 5th in the Football Conference Premier table. The semi-finals are played over two legs, while the final at Wembley is a one-off game. Cambridge United overcame FC Halifax in their semi-final, over turning a 1-0 defeat in the first leg to win the tie 2-1 on aggregate. Gateshead defeated Grimsby in their semi-final. The two teams drew 1-1 in the first leg but Gateshead won the second leg 3-1. 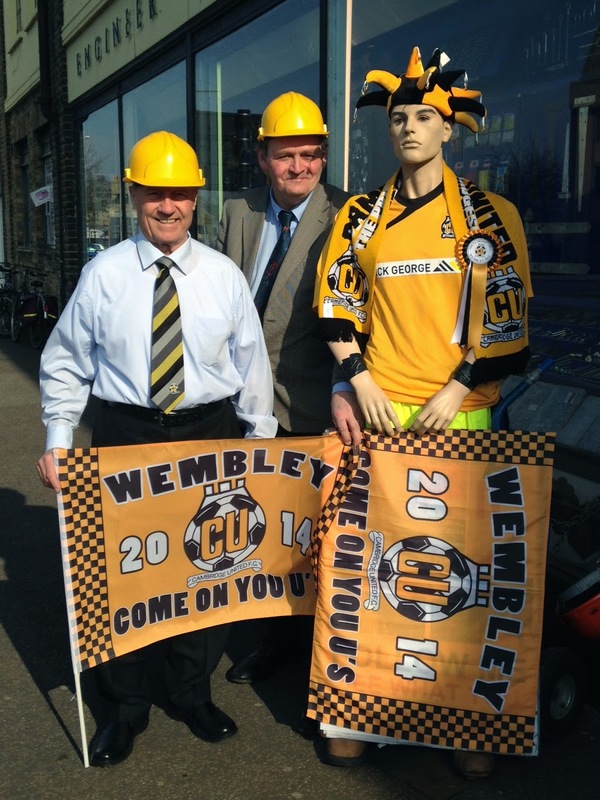 Mackays of Cambridge Ltd are proud to support and wish Cambridge United the best of luck in the Skrill Premier Promotion Final. Congratulations to Cambridge United who have won Promotion back to the Football League after a 2-1 win over Gateshead at Wembley.